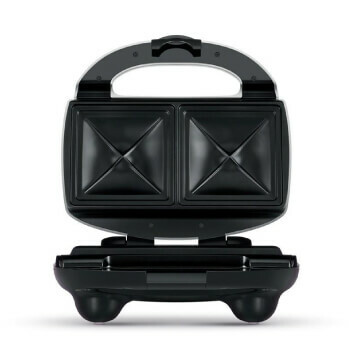 Purchase a participating product in store, enter your details into our redemption portal and share your favourite toastie recipe for your chance to WIN. 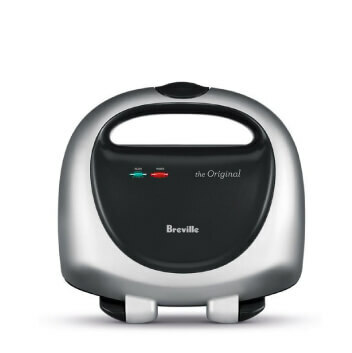 The Breville Snack ‘n’ Sandwich maker launched in 1974. 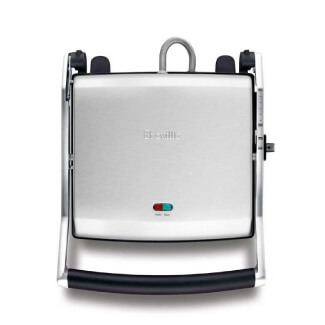 It was the first sandwich maker to cut the sandwich in half, sealing the filling inside and making it easier to eat. 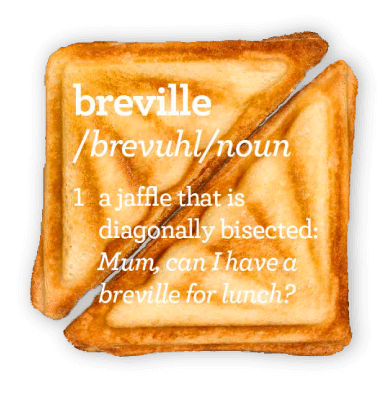 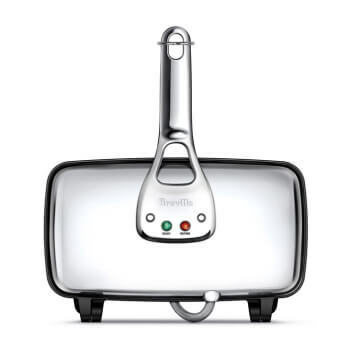 Since then, a jaffle was nicknamed a ‘Breville’. 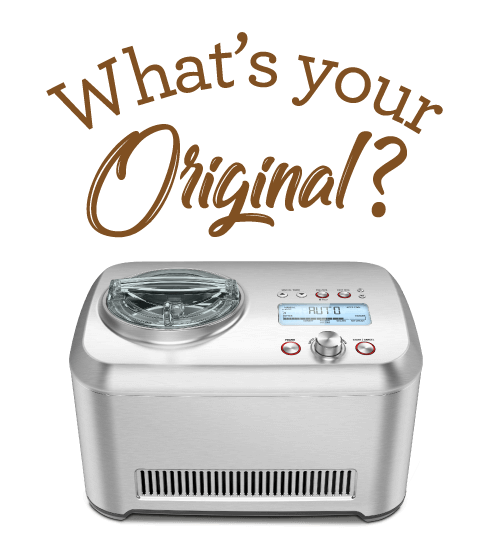 TERMS AND CONDITIONS : The Breville Heritage competition commences at 9:00 am (AEST) on Wednesday, 28 March 2018, and closes at 11:59 pm (AEST) on Thursday, 31 May 2018 (“Competition Period”). 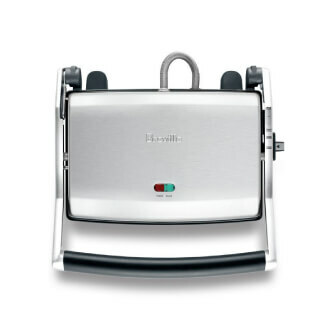 The promoter is BREVILLE PTY LIMITED ABN 98 000 092 928 of 2/170-180 Bourke Road, Alexandria, NSW 2015 (“Promoter” or “Breville”). 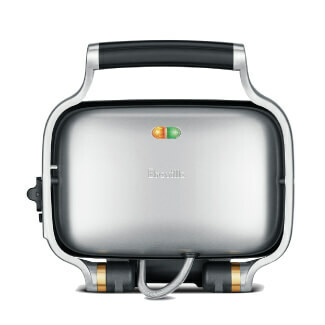 See Full Terms & Conditions for here.